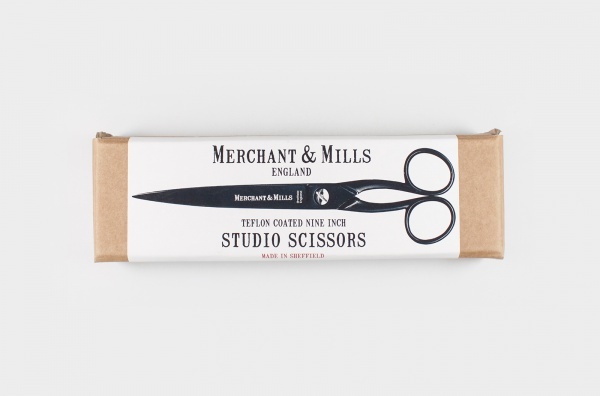 This MERCHANT & MILLS Studio Scissors is specially designed for pattern and paper cutting. 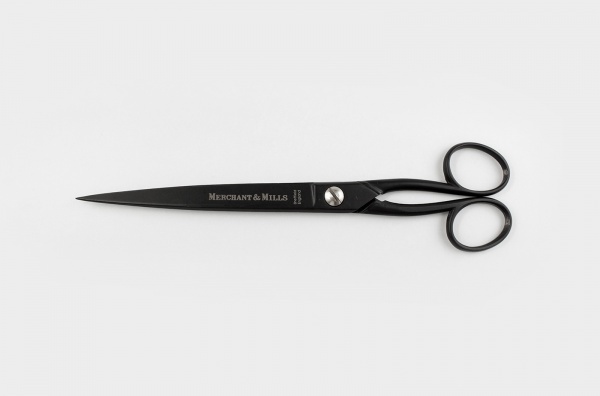 Precision British scissors with a tough Teflon coating. 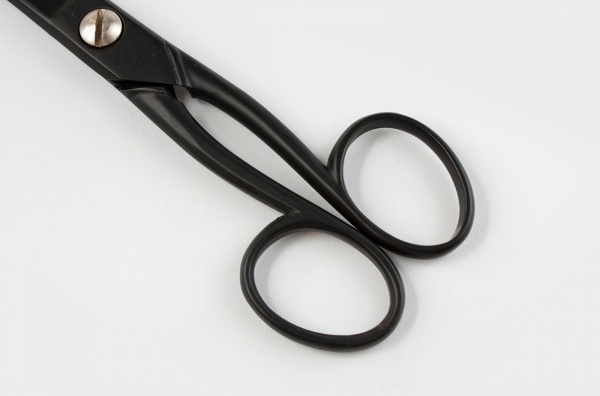 These exeptional scissors are set for paper cutting and are Teflon coated for a smoother cut. 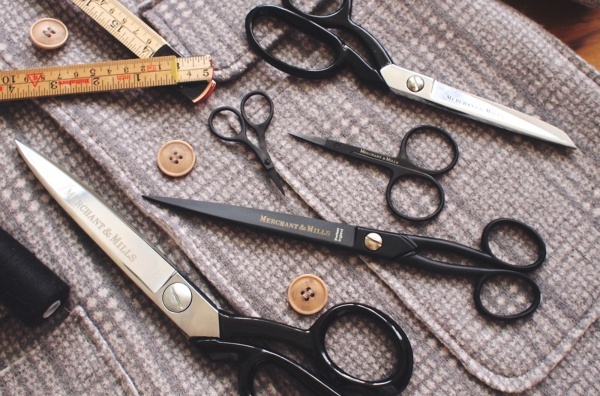 The longer blades are enable continuous straight cutting. Keep them clean and away from reckless children, do not drop them or use them for gardening or cooking. 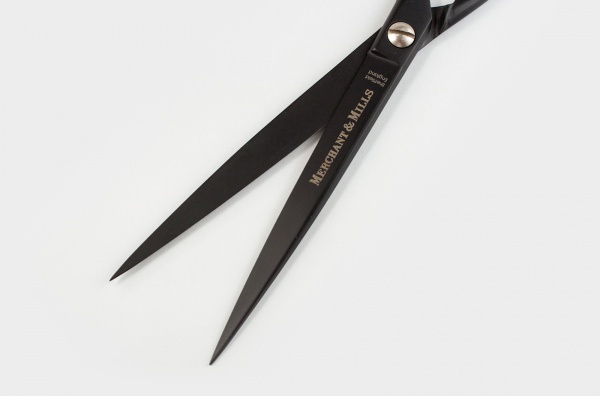 You may occasionally oil the blades with fine machine oil and wipe with a soft cloth.